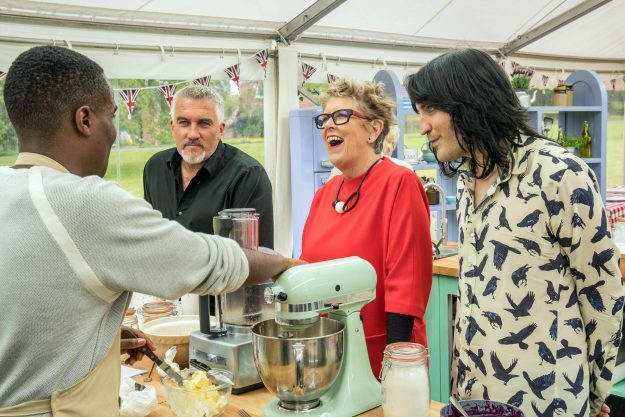 The Great British Bake Off recently returned to our screens on Channel 4, with former star Paul Hollywood, and new stars Prue Leith, Sandi Toksvig and Noel Fielding taking to our screens. 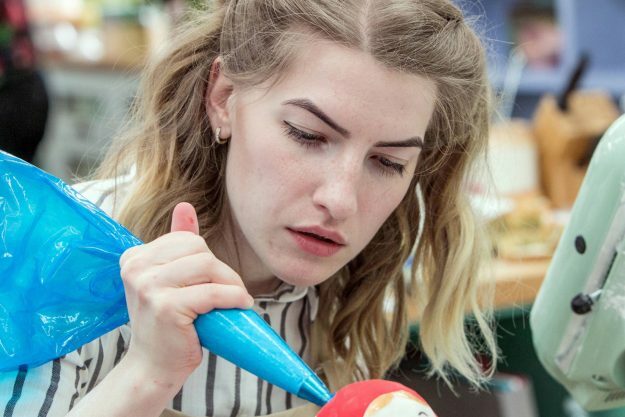 The hit baking show – also known as GBBO – is iconic in the UK, with millions of viewers tuning in to the show to watch the hopeful bakers cook up a storm for the judges. 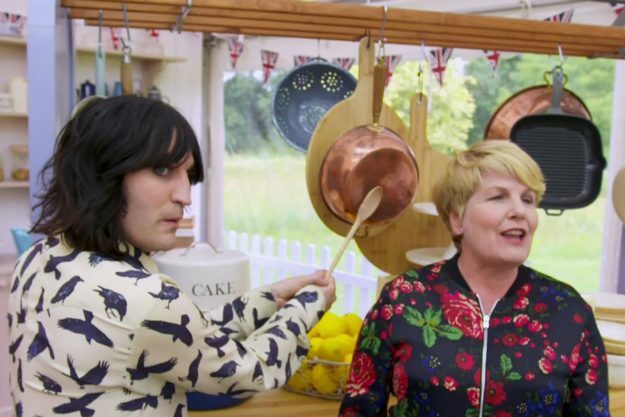 However, there is so much that happens inside the Bake Off tent that we do not know about. 2013’s winner Frances Quinn explained how long the days of filming The Great British Bake Off can go on for. Speaking to Cosmopolitan, she revealed: “You haven’t really got a life other than Bake Off, no social life. “We had to get a train down to Bristol on the Friday and we’d have a wake up call at 5am, we’d be in the tent at 7am. 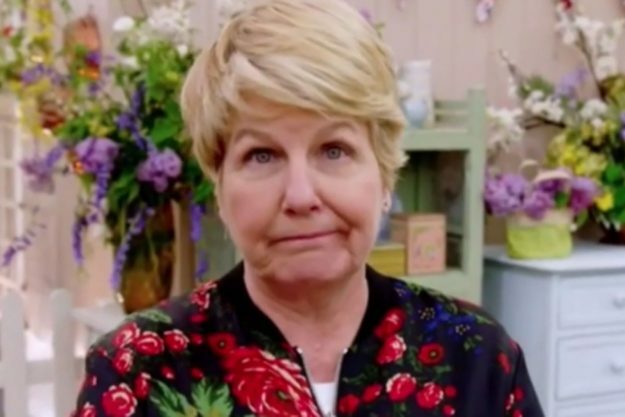 While a little of expenses are paid for by the show, GBBO contestants are still required to pay for all their own test ingredients. Francis explained: “You got a little bit of expenses paid for, but it’s still expensive. 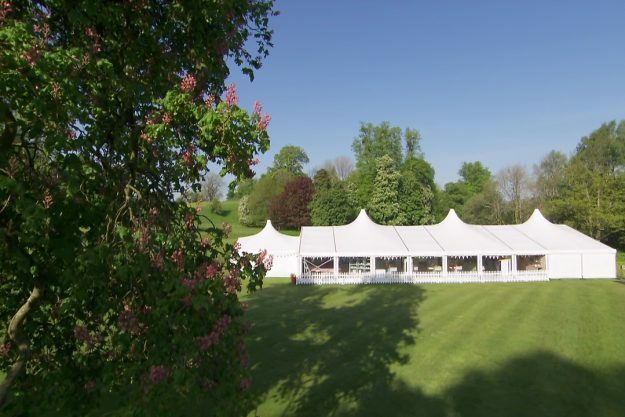 It has been revealed that the iconic white tent can be found in a private residence called Welford Park. The baking tent sits on the beautiful grounds of the home, now belonging to Jonh and Deborah Puxley, as well as their children who they live there with. According to the owner, Deborah Puxley, the famous white tent takes just three days to erect on the grounds. Although a private home, Welford Park is open to the public during some points in the year, allowing nature lovers to witness the beautiful snowdrop forests. 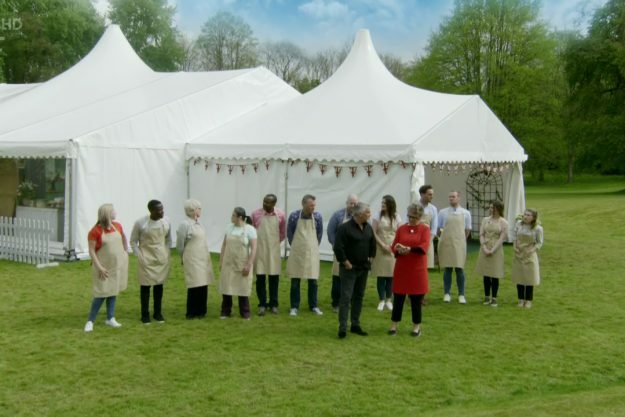 The grounds are open from the 31st January to the 4th March each year, allowing The Great British Bake Off to film in secret. Metro.co.uk reports that before going on the show, contestants must be interviewed by the show’s psychologists. This is to ensure the bakers can cope with being filmed for long hours in the day. According to BuzzFeed, on the first day all the bakers meet each other, the producers of the show take them out for a meal. 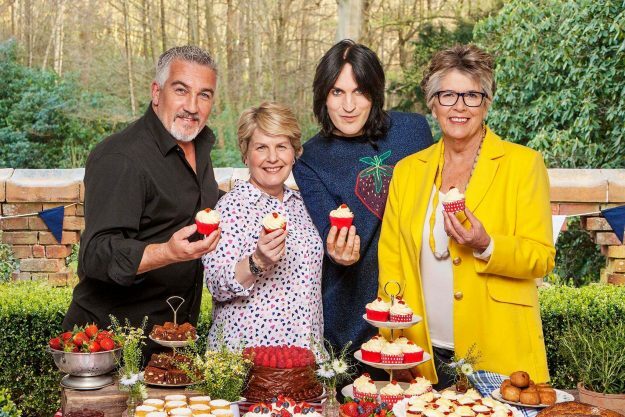 GBBO is filmed over the weekends, with the technical and the signature on the Saturday and the showstopper on the Sunday. 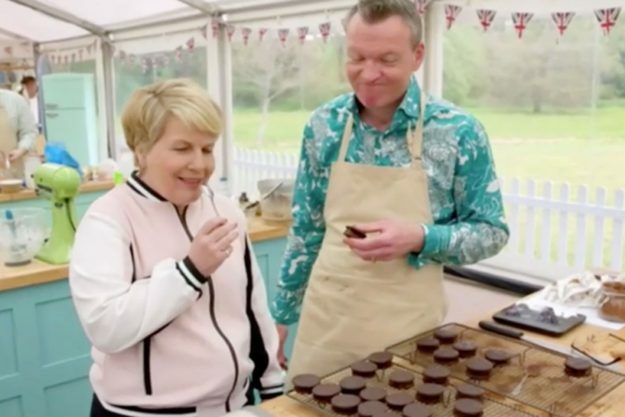 However, in order to keep continuity on the show, bakers are required to wear the same outfit twice. Winner Francis explained: “Luckily they change the aprons so we don’t look like a Jackson Pollock painting by the end of it. “I think layers [is the answer], but even then you still have to wear what you had on, on top. Difficult.